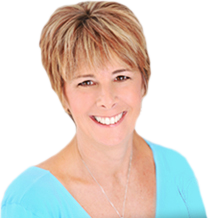 Is there divine guidance that can help us with our lives? Can we connect to our angels? 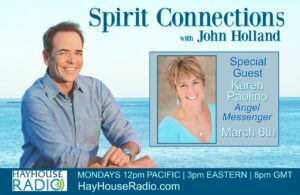 Join John this week and his special guest, angel intuitive and author Karen Paolino as they discuss her work, her book, and how we can all have access to our angels! They will be taking your calls and Karen will be doing Divine Guidance reading for some of the listening audience.